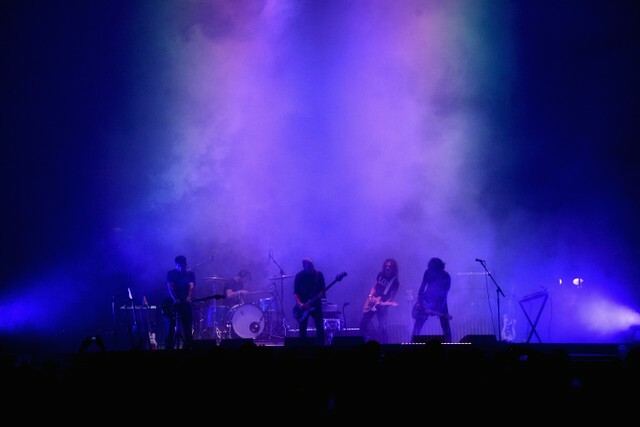 Post-rock icons Explosions In The Sky have announced a new run of live dates in celebration of their 20th anniversary. Kicking things off in September at the Mesa Arts Center in Mesa, AZ, the band will tour the U.S. until October 24, when they’ll wrap in Oklahoma City, OK. Explosions In The Sky’s last full-length album was 2016’s The Wilderness. Find the full list of upcoming tour dates below, and revisit Spin’s 2014 interview with Explosions In The Sky’s Mark Smith.